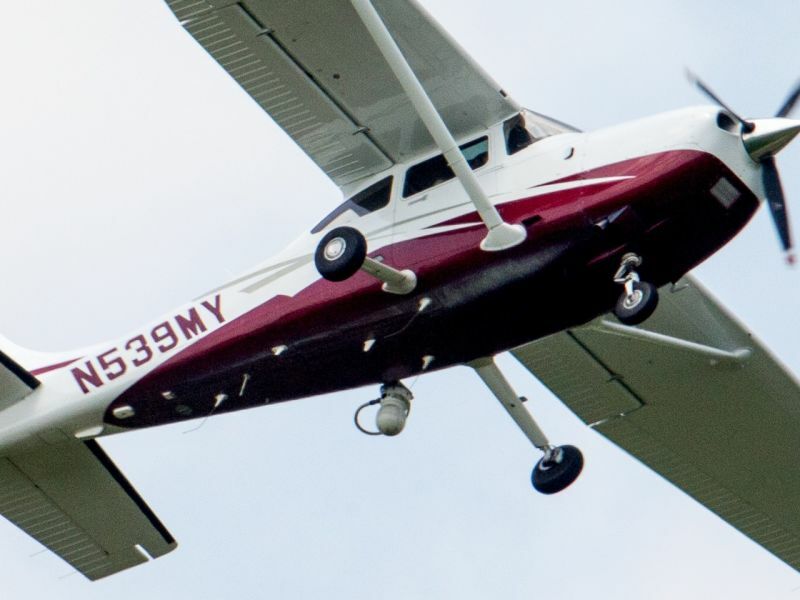 An AP investigation has forced the FBI to admit that it uses at least 13 dummy corporations with planes like the one shown above to fly low-and-slow aerial spy missions over U.S. cities, capturing video and sometimes cellular signals from 30 cities in 11 states in a recent month. The Intercept's Cora Currier just flagged a new trove of CIA documents that the agency declassified and dumped on its website. They come from an in-house publication for spooks, and man, are they silly.